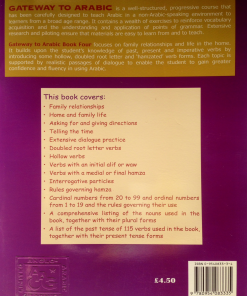 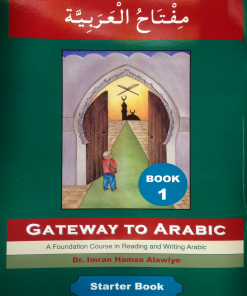 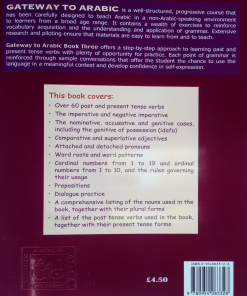 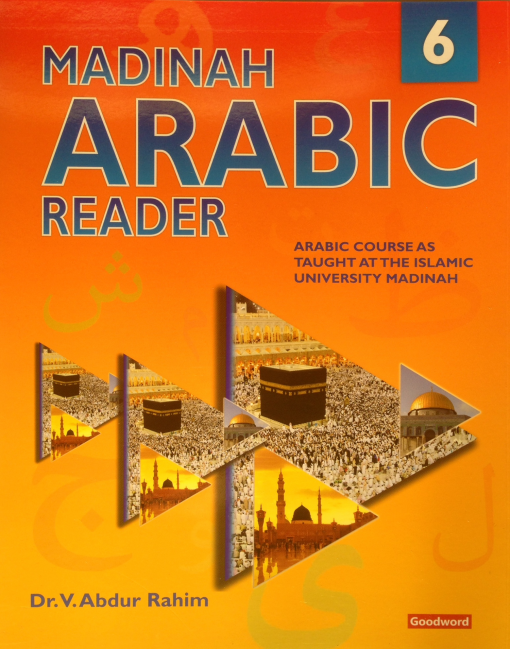 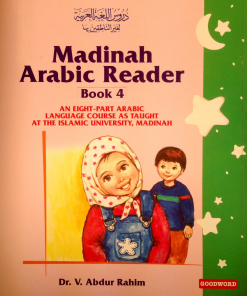 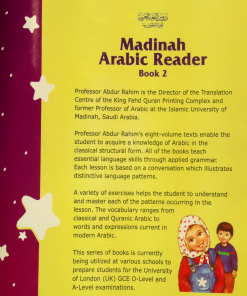 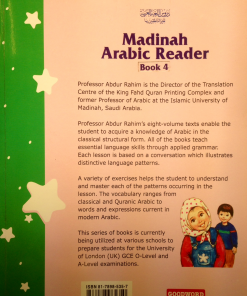 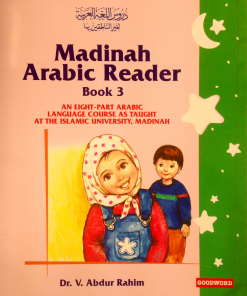 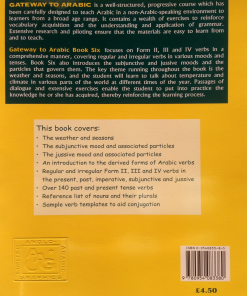 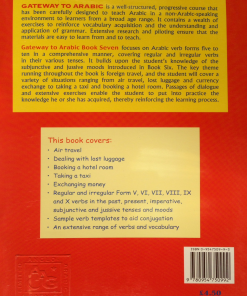 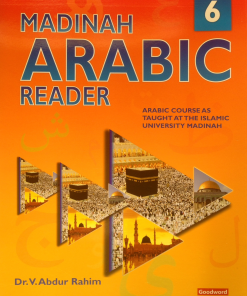 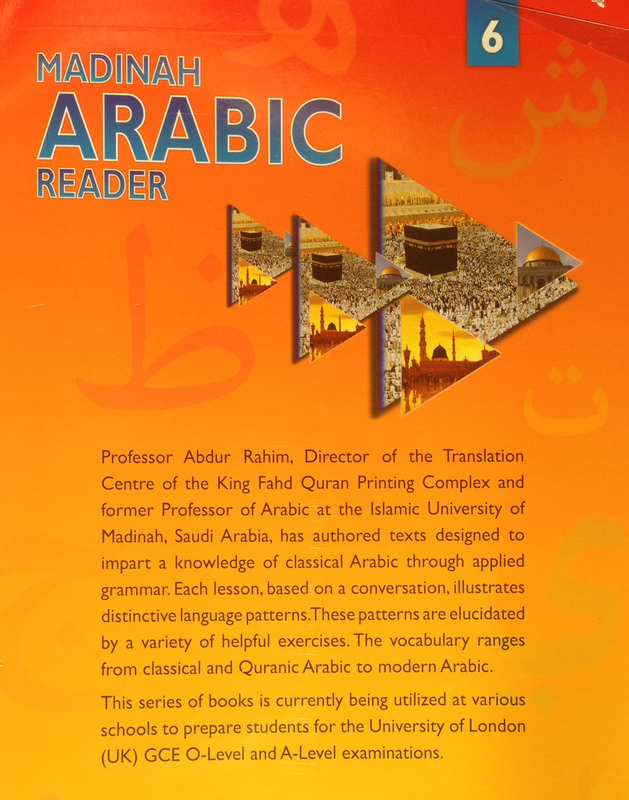 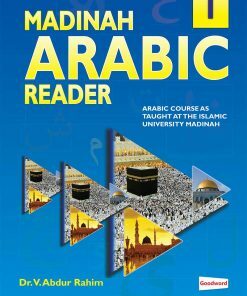 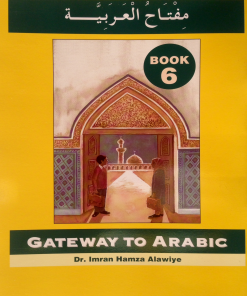 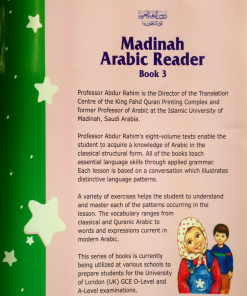 Madinah Arabic Reader Book 6 Professor Abdur Rahim, Director of the Translation Centre of the King Fahd Quran Printing Complex and former Professor of Arabic at the Islamic University of Madinah, Saudi Arabia, has authored texts designed to impart a knowledge of classical Arabic through applied grammar. 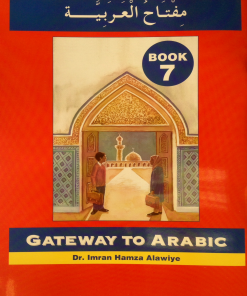 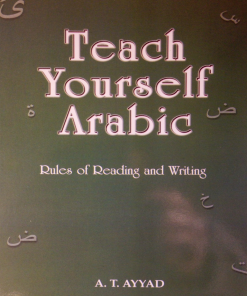 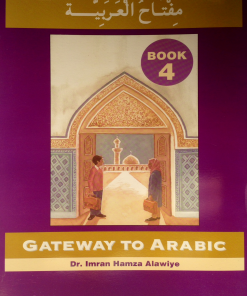 Each lesson, based on a conversation, illustrates distinctive language patterns. 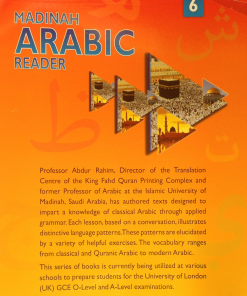 These patterns are elucidated by a variety of helpful exercises. 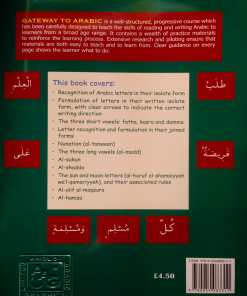 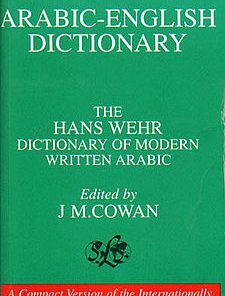 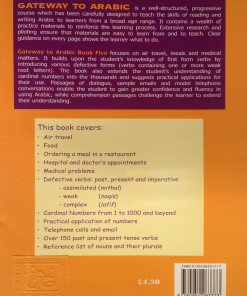 The vocabulary ranges from classical and Quranic Arabic to modern Arabic.